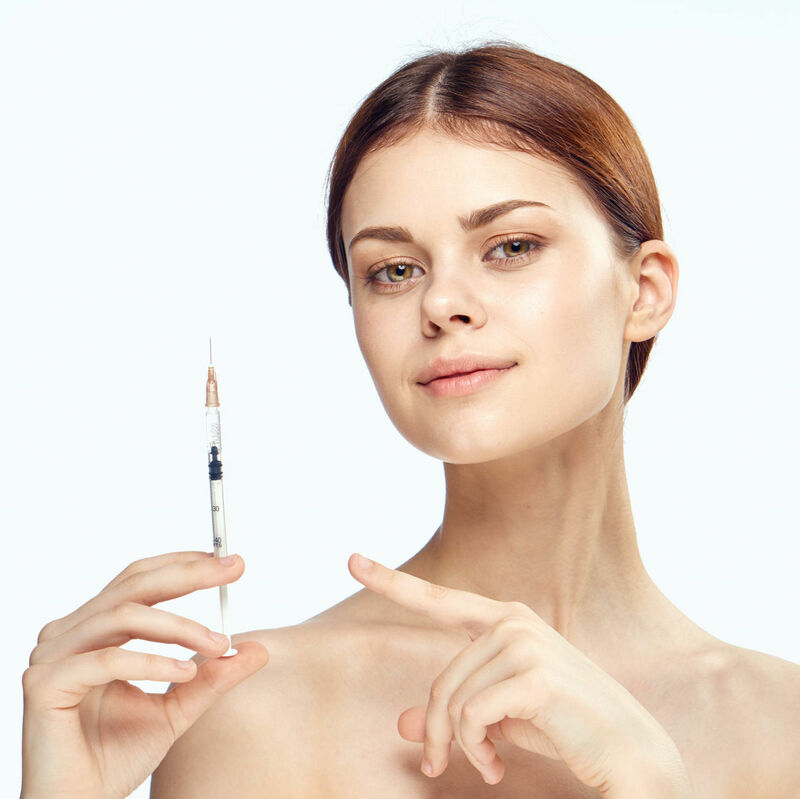 Are Cortisone Injections the Answer to Your Acne Issues? The celeb-approved treatment is perfect for those 'OMG, what heck is that?!' moments.